Hello there! This is a blog brought to you by ThinkersBox. 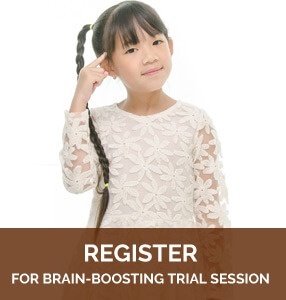 ThinkersBox is a company that specializes in cognitive skill set training for children. We believe that in order to help a child learn better, we would first have to understand how the child learns. However having said that, this blog is not created to … Continue reading What is this all about? please fill in the online enquiry form below. © Copyright 2019 ThinkersBox. All Rights Reserved. No, thanks. My child is focusing well.